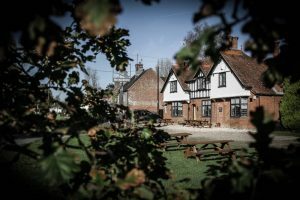 Muddy says: A 17th century inn and foodie destination in the stunning riverside hamlet of Bagnor, run by Tom Aiken's former head chef. 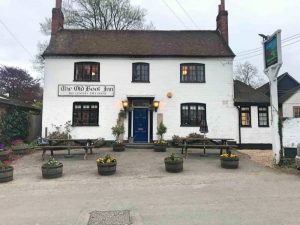 Muddy says: Chop chop to this 19th century family friendly pitstop serving cracking pub food with plenty of space for kids (and dogs). 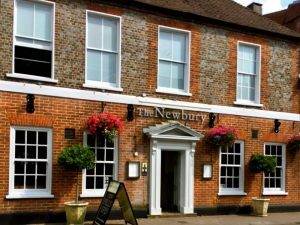 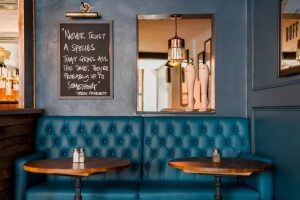 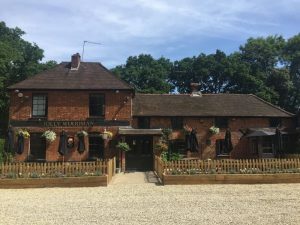 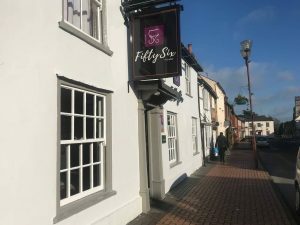 Muddy says: A stylish new refurb of this Wokingham pub takes it into must-try territory for interior nuts and pub grub lovers. 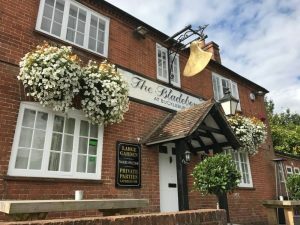 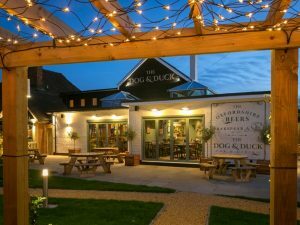 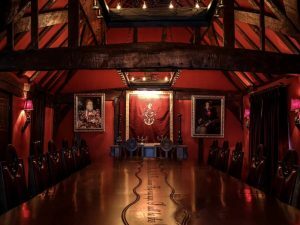 Muddy says: The Muddy Award winner for Best Destination Pub 2017 (Berks) doesn't disappoint, with stylish interiors and seriously good pub grub.